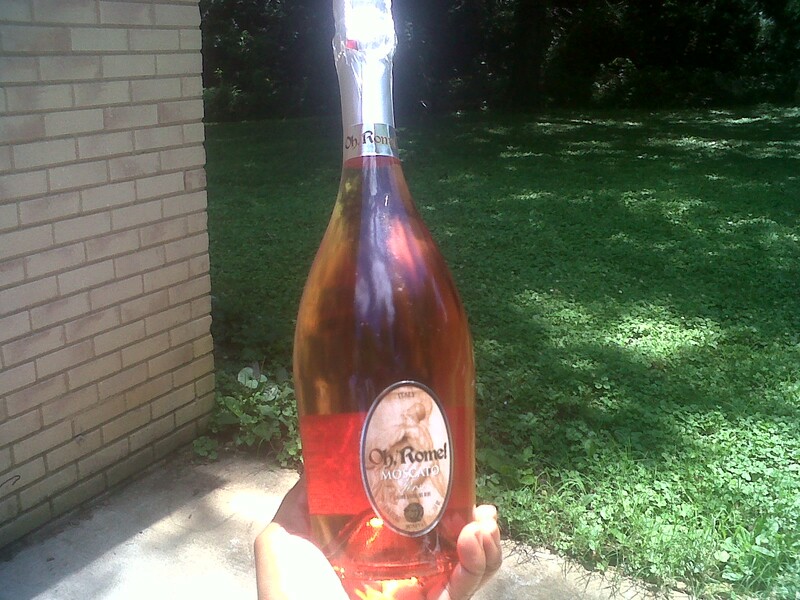 True Rose’ style Moscato D Asti. Not overly sweet and Just Right. Truly my Favorite Moscato! wine. This wine is the best! Where else can it be found in Texas? Will Sam’s or Costco sell it?